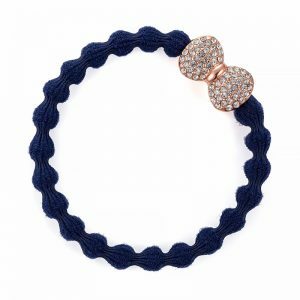 Gold Daisy with diamantés on a bubble elastic string. 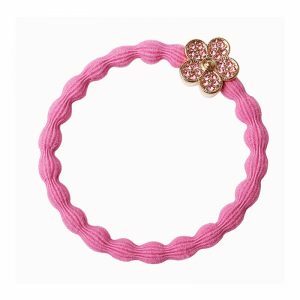 Add some sparkle to hair and wrist this season with this gorgeous Daisy. A gold Jaguar with green diamantée eyes on bubble elastic hairband. From hair to wrist! 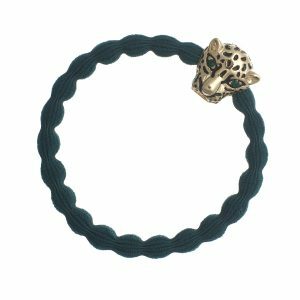 Cool in your hair or amazing as a bracelet.